Williamstown, Kentucky, is home to the Ark Encounter – a “life-size” creationist museum filled with all of the creatures that traveled in Noah's Ark, including dinosaurs. 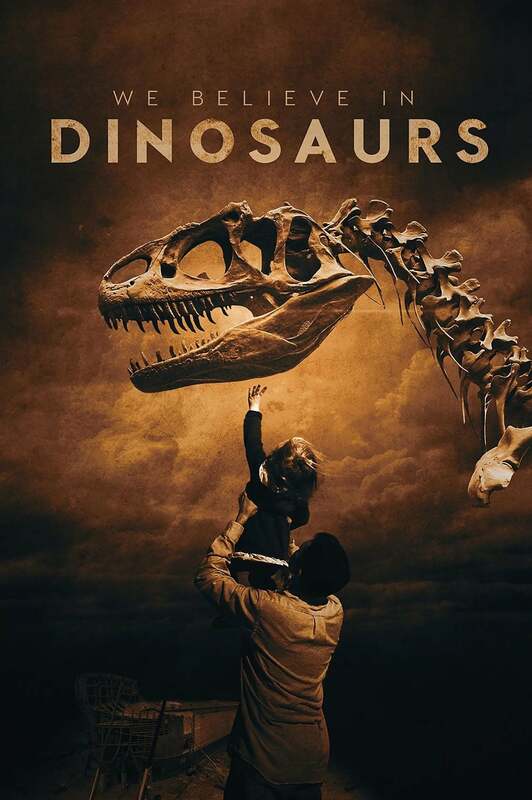 With incredible access to the park leading up to its opening, the filmmakers expose the larger system behind the creationist movement, piecing together the many factors that have led to the museum presenting its information as historical fact, and the people who are fighting to set the scientific record straight. Amid a climate of science denial and a well-funded corporate behemoth, three Kentuckians (a local geologist, an ex-creationist, and an atheist activist) try their best to challenge the movement that is taking over their home state. Meanwhile, fervent believers work diligently to create the lifelike animatronics that will be on display in the Ark. Leaving judgement aside, this documentary challenges the deep-seated doctrine that is passed down among creationists, pitting scientific fact vs. religious belief.